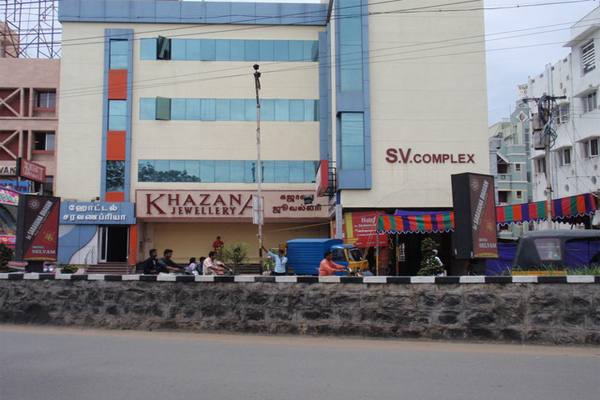 Khazana Jewellery opened its first retail outlet at NSC Bose Road in Chennai in 1989. In 1993, Khazana Jewellery expanded its business in Chennai with a professionally managed outlet in Cathedral Road, an up market area. The Cathedral Road outlet has eventually become the flagship store of Khazana. The next Chennai retail outlet was in the heart of the Gold market at T.Nagar. 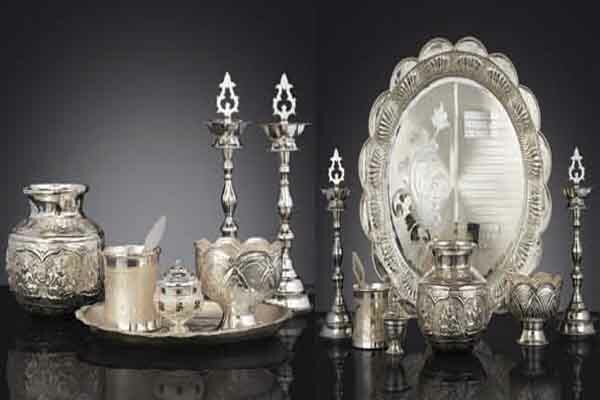 Founded in 1950 by Late Shri Uttam Chand Khurana. 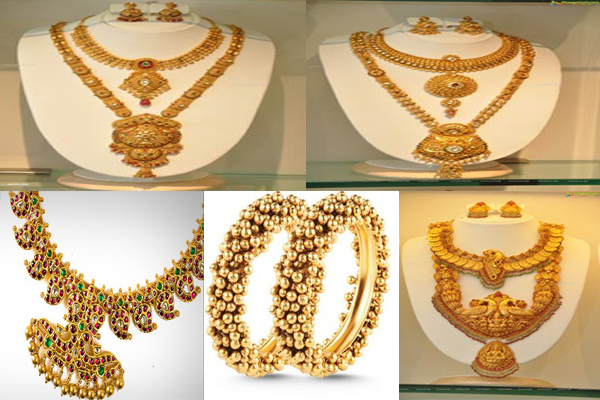 Khurana Jewellery House is one of North India's leading retailers of fine jewellery. Today, we are renowned for combining timeless craftsmanship with superior quality and contemporary design to produce exquisite & elegant masterpieces.we have won couple of national awards lately....national award for the best store of north india 2012,retail jeweler india award for the best colored gemstone jewelry of the year 2012,national award for the best jadau jewelry of the year 2013 . 1929-1938 Founder Kirtilal K Mehta started diamonds in coimbatore. 1939 Kirtilal Kalidas & co established as a jewellery retail store in coimbatore. 1956 Gold Jewellery to the product portfolio. Kashi Nath Seth is the brand name under which our family has been continuing with the jewellery trade in India since 1864 and knsjewels.com is the latest offshoot, a revolutionary marketplace offering the most fashionable sterling silver jewellery, this is the place where you can buy silver jewellery online and is our direct window to consumers all over the world. Our glittering range of fine Sterling Silver Jewellery is available in extremely innovative designs and our clients are spread across the world. The brilliant range of Sterling Silver Jewellery makes your special moments even more special. We offer superior quality at nominal prices and our range of products is made in accordance with the latest trends. Diamond is every woman's best friend. Aiming to cater to this never-ending love of women, Late CHIMANLAL KOTHARI ventured into the circle of diamond jewellery making and supplying. KOTHARI's, the name based on the surname of the Late CHIMANLAL's family, is a premier organisation endeavouring in the sphere of diamond jewellery and diamond studs since more than last 90years, envisioned to fulfill every woman's desire for diamond jewellery. KOTHARI's is an organisation of repute in the circle of solitaire diamond jewellery manufacturing and supplying that includes diamond necklaces, diamond bangles, diamond earrings,diamond bracelets and other diamond studs and jewellery. Krishna Pearls & Jewellers has a legacy of 30 years in the jewellery industry. With humble beginnings, our three decades have been filled with memories and lessons on customer delight. Though we were always in sync with the market pulse and consistently diversified & reinvented ourselves, our core values of trust and customer service have remained unchanged. With experience in catering to Indian and international customers, our in house designers will give you exactly what you want. Here is a brief history of the last 30 years. Our first store was set up in Pattergatti near the historis Charminar, Hyderabad in 1983. In 1992, having gained sufficient reputation as a trusted dealer in pearls, we opened our first store in a 5-Star hotel at Krishna Oberoi (Now, Taj Krishna). We also diversified our product line to include gold jewellery with pearls in it. In 2005, Krishna Pearls opened its now flagship store at Punjagutta. 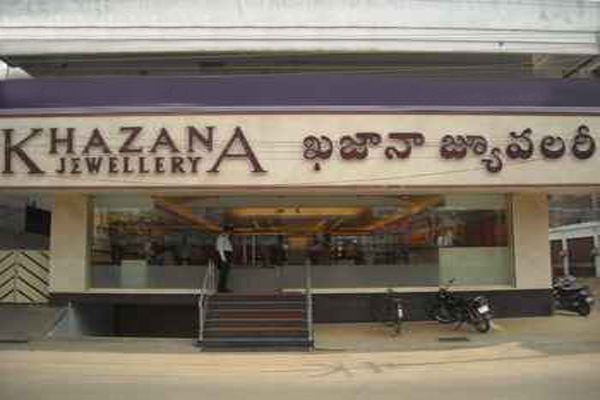 Khazana Jewellery opened its first retail outlet at NSC Bose Road in Chennai in 1989. 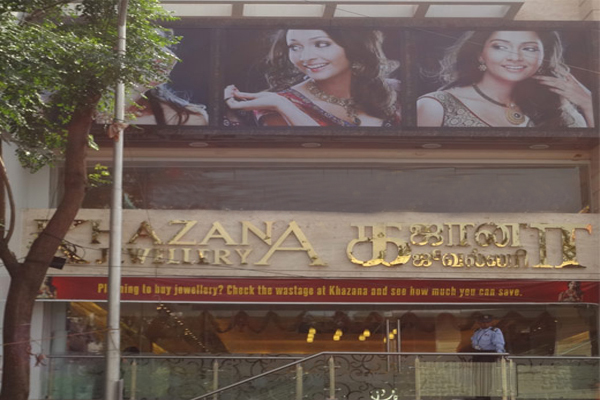 In 1993, Khazana Jewellery expanded its business in Chennai with a professionally managed outlet in Cathedral Road, an up market area. The Cathedral Road outlet has eventually become the flagship store of Khazana. The next Chennai retail outlet was in the heart of the Gold market at T.Nagar. Khazana Jewellery has become one of the dominant players in jewellery retail because of its commitment to deliver delightful shopping experience, aesthetic designs and value for money to its customers. Khazana Jewellery has exclusive manufacturing facilities and this helps in delivering these three benefits to customers. 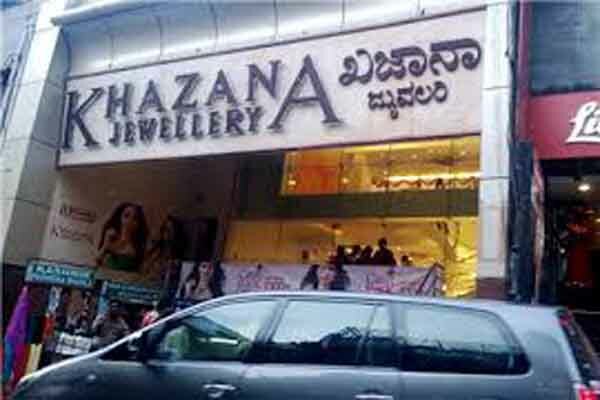 Khazana jewellery has grown from a single store in 1989 to 20 stores in 2012 spread across Andhra Pradesh, Karnataka and Tamilnadu. Khazana has plans to expand further into newer markets in the coming years.